Wanna Know the BEST Part? By Ditching These Outdated Exercises They Didn’t Have to Resort to Crazy Impractical Diets or Endure Pointless Wear & Tear on Their Million Dollar Spines to Get Their Abs to Show and Perform. The sit-up or more specifically the “crunch” has been an exercise staple since the 1940s recommended by late night TV commercials, magazines and wanna-be fitness gurus at the gym. Here are the Top 3 Reasons Strength & Conditioning Coaches in the United States Have Abandoned the Sit-Up or Crunch Long Ago & Why You Should Too. This is a problem for two reasons. First, this creates an imbalance between weak and strong muscles with the most important muscles—the inner ones—being overlooked. And while the outer muscles may look good, they do nothing to protect the stability or integrity of the spinal column. Additionally, strong outer muscles covering weak core muscles provide a false sense of security, significantly increasing the risk of back injury. Secondly, our bodies are designed to work “most effectively” as a single unit of strength and power. It is ALWAYS in our best interest to challenge our abdominal muscles with larger, more strenuous movements, minimizing our time with isolation exercises, resulting in the desired outcome…a chiseled and hardened exterior. This type of approach, also known as working the chain, demands our network of ab muscles to generate far more power, burning more calories and creating a true balance of strength in all aspects of the abdominal wall. The bonus is that you don’t have to diet so hard to obtain that impressive midsection. The most important requirement is consistency and forcing your abs to respond by fully engaging and developing all the muscles of your core at once, instead of just a few some of the time. Lastly, crunches repeatedly flex and extend the spine, which is comprised of a series of interconnected discs. 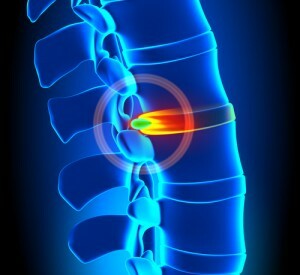 Much like any piece of complicated machinery, the spinal discs are subject to wear and tear—in other words, they are only able to support a certain number of bending motions over the course of a lifetime. Subjecting the spinal discs to the excessive wear and tear of crunches can reduce the ‘shelf life’ of spinal discs and result in nerve damage, a disc bulge or disc herniation, all of which are difficult to treat. They Haven’t Worked In The Past – They Don’t Work for You Now & They’re Not Going To Work in the Future! The majority of us sit in the “crunched” forward position all day long. Driving to work. Sitting at our desks. Meetings, Meals and Watching TV on the couch. It’s nuts how much we sit. Please don’t add to it at the gym by mimicking the exact same position you’ve just spent hours upon hours in when training abs. Instead use exercises from our Crunchless Abs program that strengthen both your inner and outer abs along with your entire core in a safe effective manner. Chris Wilson, HSC, RKC the Head Strength Coach here at Critical Bench has put together an amazing 3 Phase Program that includes over 30 abdominal exercises you can perform without doing any potentially dangerous crunching. You are going to love this follow along online DVD as you completely transform your abs in just 30-days from the inside out. When you train the abs as a unit involving other muscles rather than isolating the outer abs, you’ll burn more calories and get a much greater return on the time and energy you spend working out. Your abs will still look chiseled plus they’ll be stable, solid and strong. In other words, they’ll function and help the body move and perform while looking beach ready at the same time! You can use the exercises as a plug-in. This means you don’t have to quit your current workout. Just add the exercises in on either your “Off Days” when you don’t train with weights or on your “Light Days” where you’re not going super heavy. Each phase progresses and leads into the next so you can do this program regardless of your current fitness level. There’s plenty of variety and you’ll train your core anywhere from 3-5 days per week depending what phase you’re in. How the “time under tension” method is the missing piece to a STRONGER and RIPPED core. Why complicated and boring diets are NOT needed to get rock solid abs. The “little known” Pyramid of Strength Method that will CARVE your abs out in just weeks. Why you may NEVER get the abs you deserve UNLESS you have strong quads and glutes. How the torso rotation exercise can chisel your core like the handy man next door. Why this “odd” static tuck method is the foundation to all of your other core exercises. The BEST 10 foundational movements that GUARANTEES optimal performance. Why “DYNAMIC” core movements can get LIGHTNING FAST results. 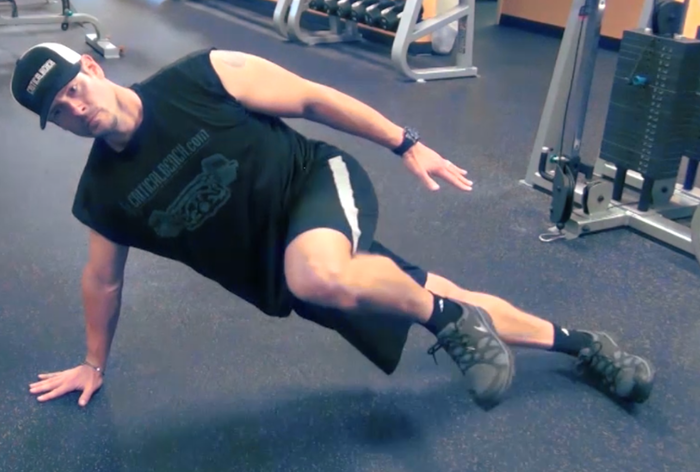 How “unilateral movements” can SKYROCKET your core strength…in just 5 minutes a day. Why the hanging leg raise can help you develop an armor plated core. The “bizarre” exercise that can decompress your spine for a healthier back and stronger core. The High low plank drill that will shred your abs (from phase 2 week 1). Why weak obliques may be the reason for back pain and one simple 30 second trick to FIX this. How becoming more balanced by ENGAGING your core can make your entire body stronger. Why the “modified” version of the burpee is more popular with college football teams. The “Around The World” movement that will IGNITE your entire body into an abdominal fat burning FRENZY! Guarantee #1: We are so confident and believe in this program that we are taking all the risk. 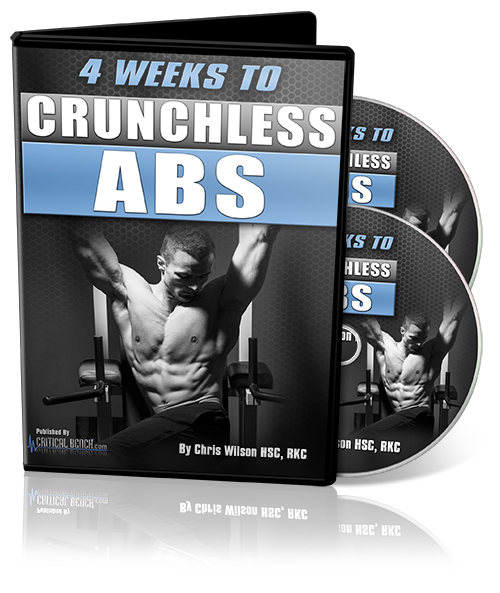 If you are not 100% satisfied with your $17 investment in “Crunchless Abs” after trying it within the 60 days of making your purchase, simply email our support team and you will get a no questions asked refund. 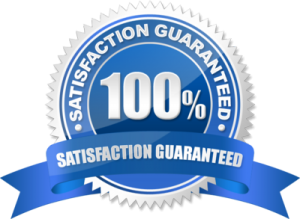 Guarantee #2: If you try the exercises from the videos and do not feel we delivered on our promise, then we will pay for your next program by allowing you to pick from one of our other products. We are committed to helping you and want you to achieve success at the highest level. THIS OFFER IS NO LONGER AVAILABLE! I’ve decided to enhance the program to something 10 TIMES better than what I originally created. That’s why I no longer am selling this to the public. Please be on the look out for my emails as the release of Crunchless Core is going to be EPIC!